California is in the midst of a four-year drought, which is bad enough that the state has instituted its first mandatory cuts in water use. And sourcing bottled water there is just making that state’s water problems even worse. Recently, Starbucks ceased bottling their Ethos Water brand in the state, and is moving that production to its Pennsylvania producer. Starbucks has also reduced water usage in its California stores by 26% since 2008. Starbucks also donates five cents from each bottle of Ethos Water that the sell to the Ethos Water Fund, which helps support water, sanitation, and hygiene education programs in Africa, Latin America, and Indonesia. Meanwhile, Coca Cola’s Dasani line, as well as Pepsi’s Aquafina line, are both still being bottled in California. Coca Cola has stated that they don’t want to sacrifice jobs in the state, but they have stopped using water to clean trucks or for landscaping purposes at their plants there. Bottled water is big business in the United States. In 2014, Americans consumed 11 billion gallons of bottled water, up 7% from 2013, which translates to about 34 gallons per person. Obviously not every single American buy or drinks that much bottled water, and they likely shouldn’t be anyway. 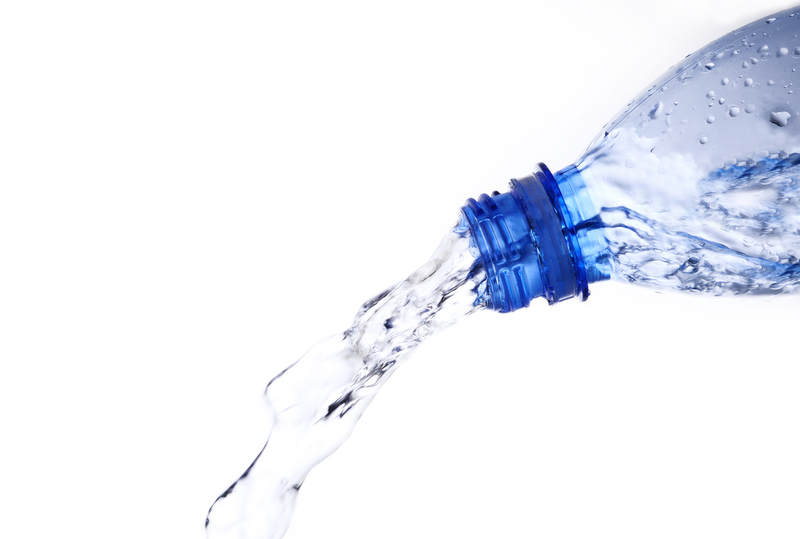 There have been numerous reports and articles about the dangers of bottled water, namely from chemicals in the bottles. There’s also a practical side to it as well: most places in the United States, especially in large urban areas where bottled water is more popular, have perfectly good water coming from the tap. Back in 2006, Fiji Water took a cheap shot at Cleveland, OH in their ad campaign, and the city had both local and Fiji water tested. It turns out the city water was higher quality, including a much lower level of arsenic content. Bottled water isn’t help to the same standards as city water, so you don’t know what you’re getting. It’s also far, far more expensive to buy bottled water, especially if you can actually rely on your city to provide it.